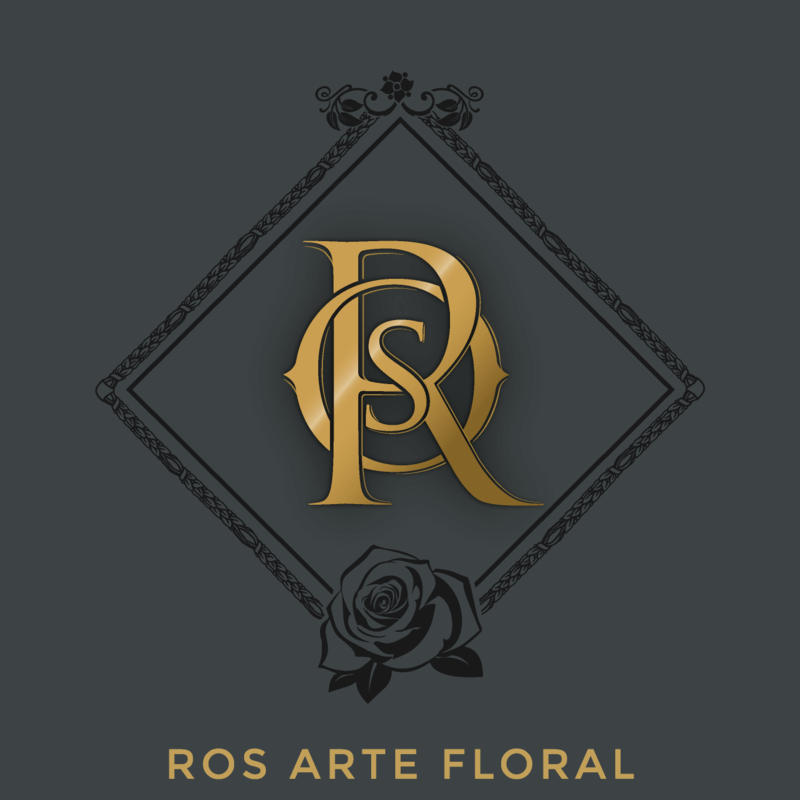 Ros Arte Floral is a business which specializes in the decoration and maintenance of spaces with plants or flowers and also in all kinds of events, such as christenings, communions, anniversaries and, especially, weddings. 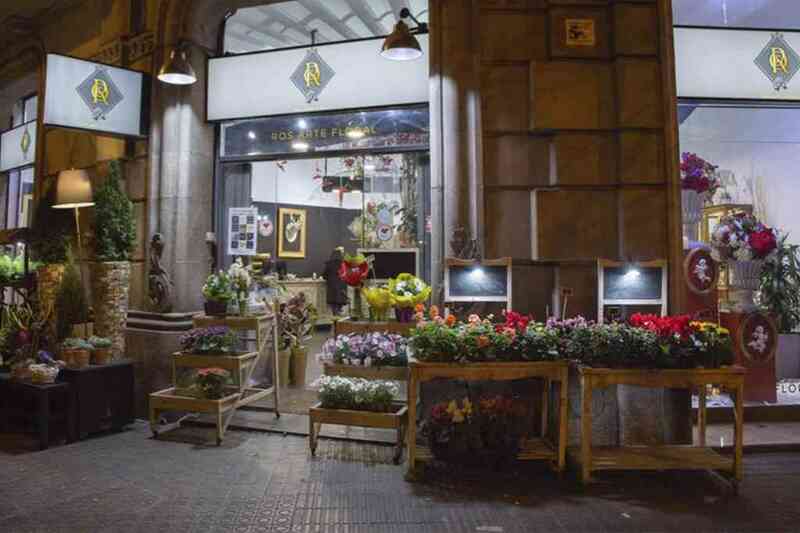 It offers customized wedding bouquets, floral decorations for the ceremony and the reception, decorations for the car, floral headdresses and wedding details. 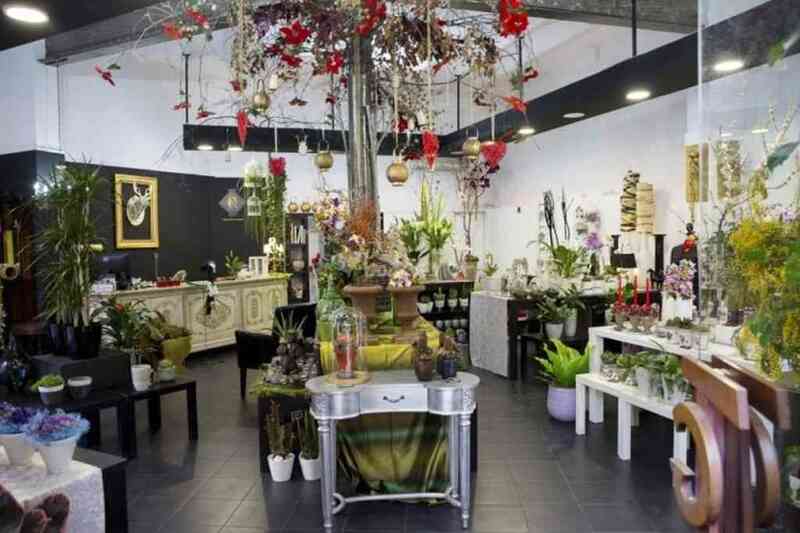 At Ros Arte Floral we always meet our customer’s needs. 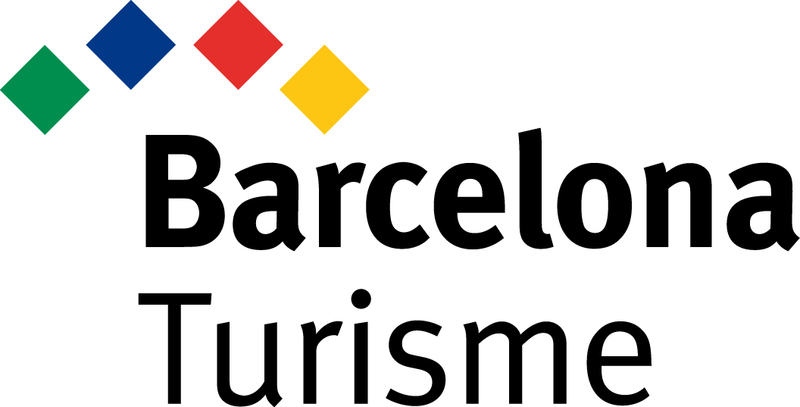 Our proposals are cheeky and light hearted, although customers can specify what their tastes are and personalize every last detail of the product.